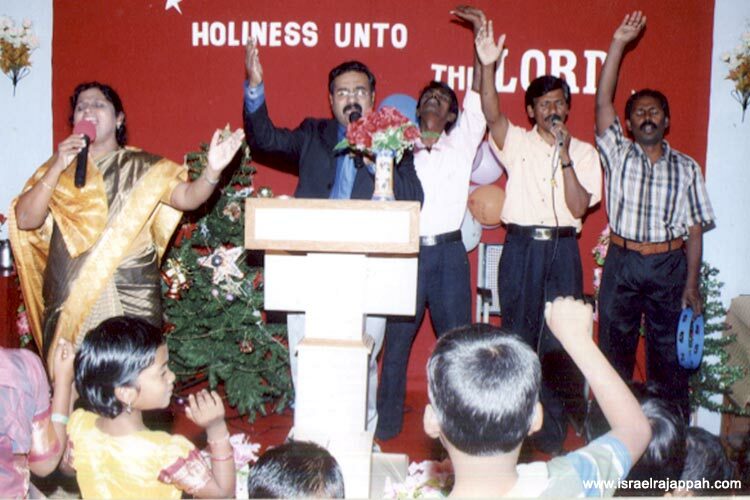 Church planting and establishment in the most remote and unreached areas are always in the focus. Accordingly the churches were built in such areas which later on progressed to see massive changes socially. 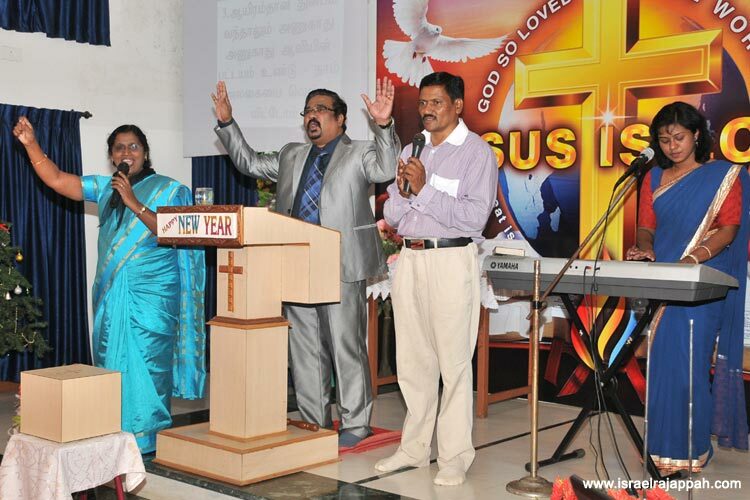 Churches in Coimbatore and Tirupur were the first churches to have ever built in the particular areas. 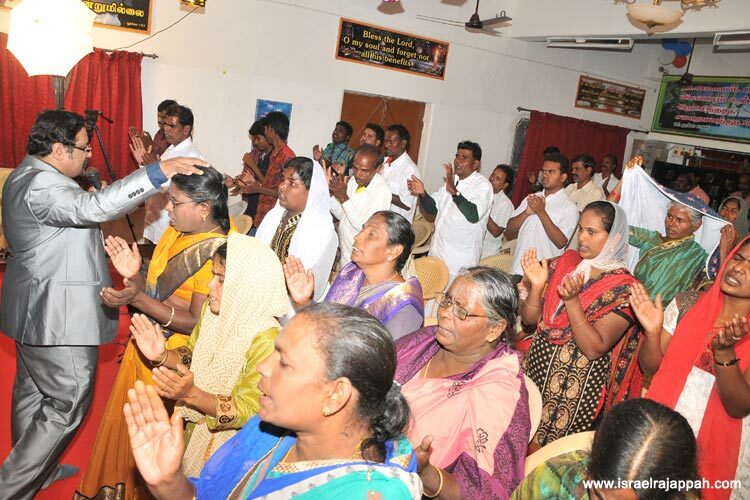 We also conduct meeting for the edification of the believers such as Bible Study, Fasting Prayers, Revival Camps etc., periodically it is our Vision to evangelise every nook and corner of this great nation and plant churches no matter what the situation or how much opposition we have to face. 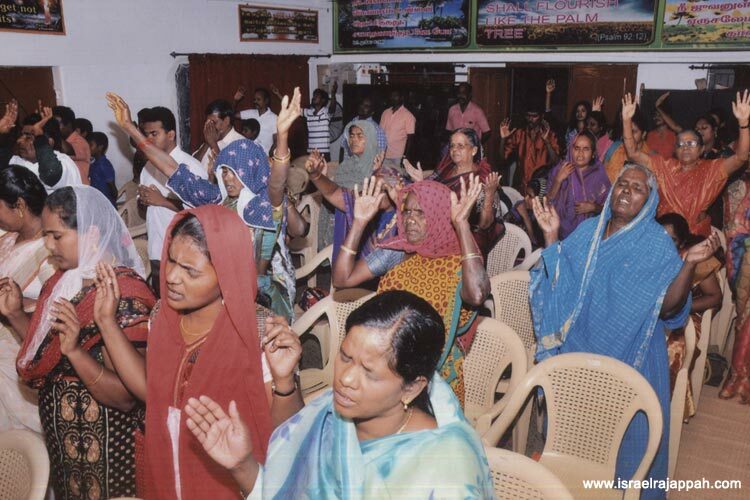 By the grace of God we have stretched our hands to start supporting and church planting ministry in North India, Particularly in the state of Odissa. 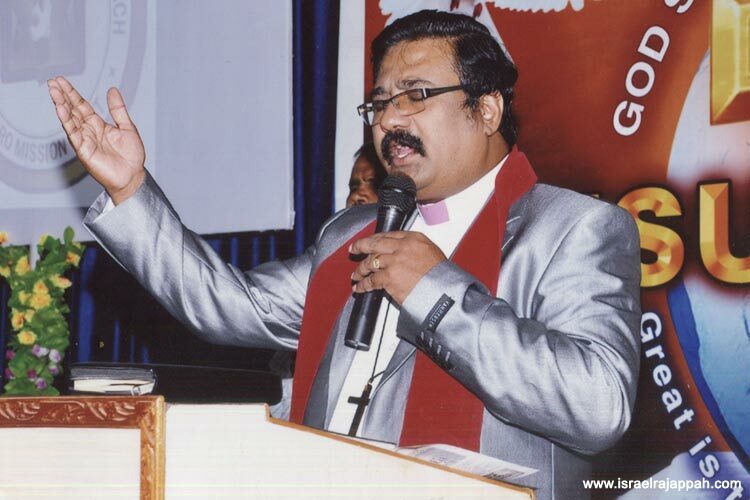 As the Lord provides, we wish to expand our ministry to other states as well, in the days to come. Our christmas program and gifts to the children and poor needy people.